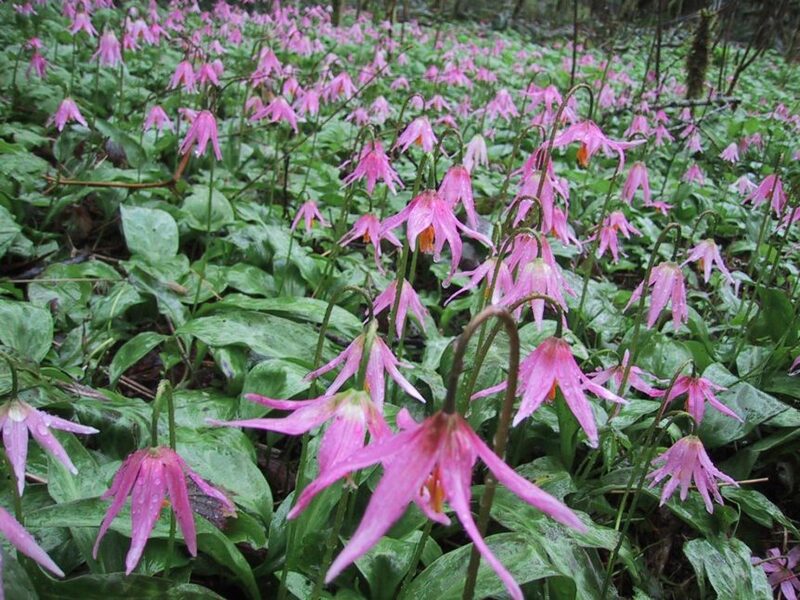 Celebrating the Fairyslipper Forest Nature Reserve! Fairyslipper Forest Nature Reserve is now a reality! The Thetis Island Nature Conservancy (ThINC), Cowichan Community Land Trust (CCLT), Islands Trust Conservancy (ITC~ formerly the Islands Trust Fund), over 140 individual donors, and contributions from the federal Habitat Stewardship Protection fund, BC Ministry of Transport, and the Sitka foundation have made the creation of Thetis Islands first publicly accessible nature reserve a reality! Read more about this special place and project here.